If you like the Merrell brand, here is a shoe deal to check out. 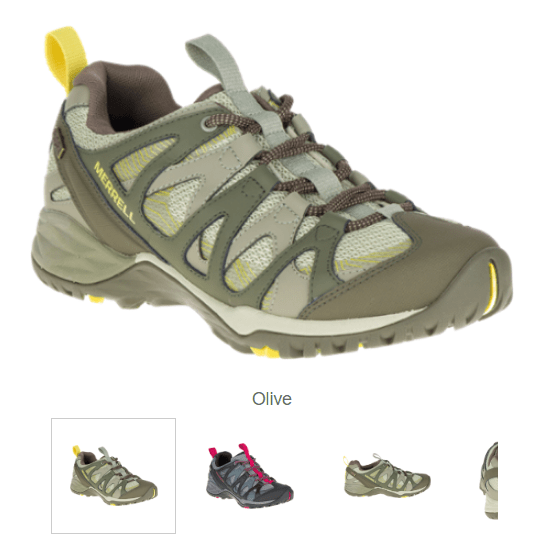 REI is offering the Merrell Siren Hex Q2 WP Hiking Shoes – Women’s for $59.73! That is down from the normal price of $120, for a 50% savings.